One HP employee’s idea became a program that supported dozens of women's professional development. This article was contributed by HP and written by Christian Hicks, a member of HP’s Employee Experience team. Nearly half of India’s 1.3 billion people are women. 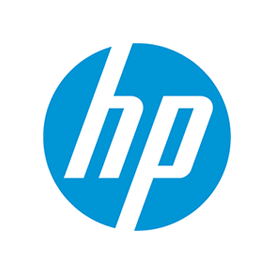 Yet women comprise only one-third of HP employees in India—and just 15 percent are managers. When HP’s Nanditha Seetharamaiah learned about this inequality, she decided to do something about it. 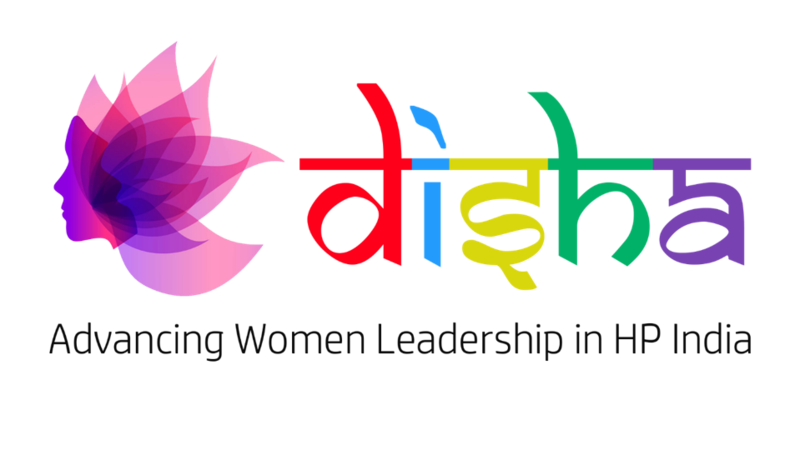 The result—a six-month development program named Disha (meaning “direction” or “vision” in Hindi)—helped 37 women in HP India strengthen their leadership skills in 2017 by working on business-critical projects. Ten have already taken on expanded roles at HP, and at the end of the program all said they would recommend Disha to others. Disha is a story of inspiration and initiative—and a model for how to turn an idea into a program with worldwide potential. Image: Courtesy of HP Inc.
As HR Business Partner for Customer Service in Asia Pacific and Japan and a member of her region’s Diversity and Inclusion Council, Seetharamaiah was familiar with the challenges faced by underrepresented groups in the workplace. But the particular difficulties that women in India struggle with moved her to act. For example, women in India often leave their jobs after having children, and some choose careers that don’t reflect their true talent, anticipating that family obligations will hold them back. In addition, talented women at HP India who wanted to advance in their careers said they felt they had to leave the company and that HP wasn’t doing enough to provide the hands-on opportunities they needed to learn and grow. For Seetharamaiah, what began as a conversation about slowing the loss of women from HP turned into a personal mission to help them exercise their empowerment. Her passion was also a magnet that attracted others to support Disha. The idea for Disha began with Seetharamaiah, but it came to life through her collaboration with Kathleen O’Neill, who at the time was a talent program architect in HP’s Talent, Learning, and Development organization. They collaborated for six months, and created Disha as a hands-on learning experience that emphasized growth mindset, business and financial acumen, design thinking, influence through collaboration, and effective communication. In the end, the many late nights (and early mornings) were worth it. “Our collaboration brought out the best in each other,” O’Neill said. She soon learned that her success depended on two growth areas. First, sharing her vision for Disha was vital to attracting a small team of volunteers, while regular updates kept team members engaged and prepared them to contribute when they could. Second, to make Disha happen meant Seetharamaiah and O’Neill had to respond to shifting priorities and to change plans when needed—relying on team members for assistance. 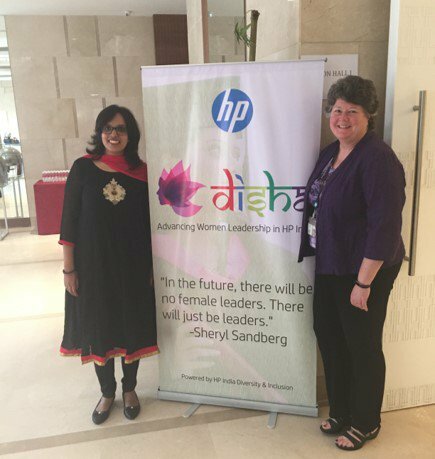 It was essential to get leaders to recognize Disha as being vital to the long-term health of HP’s business, rather than only as a diversity and inclusion initiative. By framing Disha as an effective way to prepare women to take on greater leadership roles, Seetharamaiah and O’Neill set a compelling bar for measuring the impact of the program. Another priority was setting up the program so that it didn’t depend on any single person or special expertise. If it was going to continue—and ultimately be available in other regions—it had to be designed to be handed off to others to be scaled and customized.